Just a heads up! I want to remind all my visitors that the Commissions section is currently open and active! I would love the opportunity to work on some more Commissions soon. 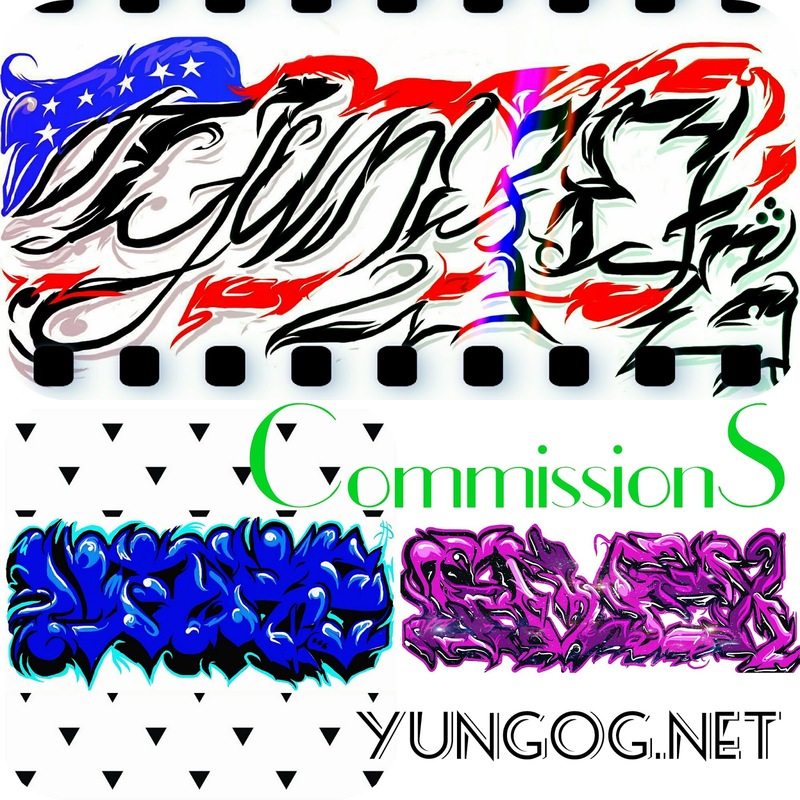 The Commissions section of the site houses all details regarding customized, digital pieces. Get your own name in a sick script, straight letter or a graffiti piece, your choice! 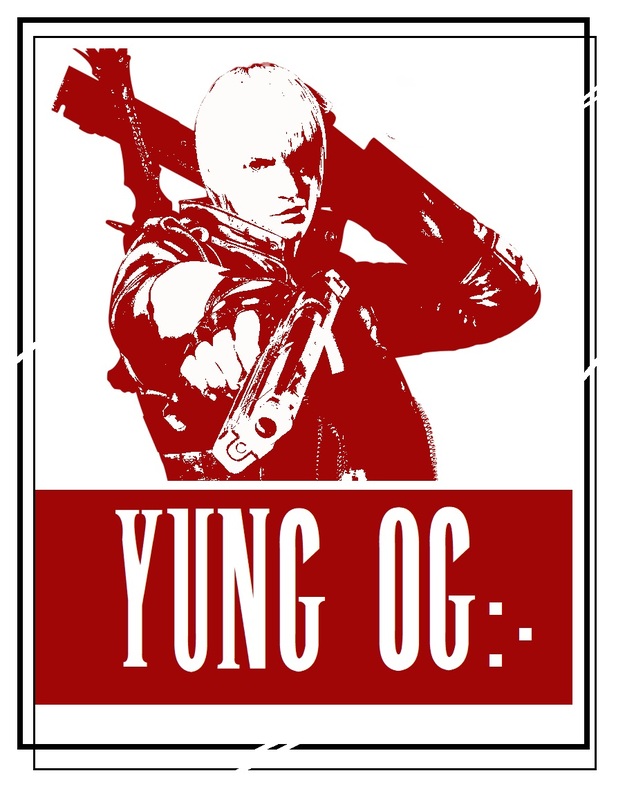 Feel free to contact me at: contact@yungog.net for any inquiries. Appreciate it!